Workshop participants DO NOT pay for a separate Festival pass. Marios Stylianou is a Producer/Director of TV commercials. He studied Photographic Engineering at the University of Applied Sciences in Cologne, Germany. He chose “The TV and Cinema Advertisement” as the theme of his final dissertation. In 1988 he founded MS Viewpoint, a production/postproduction company based in Nicosia, specialising in the production of TV Commercials. 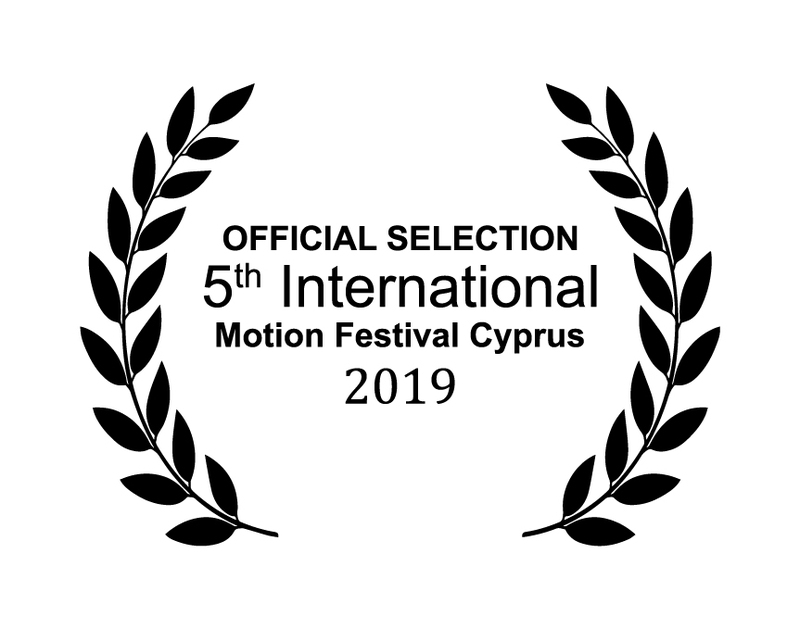 He has produced and directed over 1,200 TV Commercials during the last 25 years for the Cyprus market as well as for countries in Europe and the Middle East. 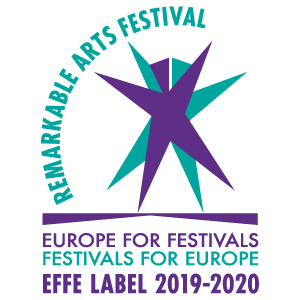 Seven of the commercials he directed were selected among the finalists at “The London International Advertising Awards” and another three where selected among the finalists at “The Ermis Awards” in Greece. He is teaching “The production of TV Commercials” at the University of Nicosia and he organises and teaches photography workshops for adults and teenagers. Basic tricks and tips when producing / directing a TV Commercial; from the concept / storyboard to the visualisation of the advertisement. Editing of material shot during the production of a local TV commercial and demonstration of various ways of telling the same story in 30 seconds. Participants will edit their own version of a 30 second TV commercial with the footage provided by the director. The software i-movie will be used. Nearchos Konstantinou is a 3D Animator, a Motion Designer/ Compositor, an Illustrator and a Concept artist. He holds a Bachelor of Fine Arts degree in Computer Graphics Concentration and a Masters Degree in Communication Arts with Distinction from the New York Institute of Technology. Since 2005, he has been working as a Senior Motion Designer in the Post-Production Department of Lumiere TV Public Company Ltd. His main responsibilities include supervising a team of Motion Designers for designing and promoting the “on-air” look of LTV. He has been responsible for the creation of numerous TV commercials for well-known brands in the Cyprus Market. He has been also working as a Seminar Instructor since 2008, teaching Concept Design, Visual Development, 3D Animation, Motion Graphics, Video Editing and Book Illustration. He is a well experienced freelancer, mainly focusing on projects such as Concept design, Visual Development, 3D modelling and animation, Motion Graphics, Visual Effects, children’s books and magazine illustrations. He has participated in several Art, Motion and Comic Book Festivals in Cyprus and Greece, including the 1st IMF – 2012. In the past, broadcast design was very conservative at large TV networks, but this is changing very rapidly. Nowadays, as our hyper consumer society becomes more design literate, TV channels and networks have been expanding the creativity and quality of their on-air branding look up to the next level. In this 3-hour long workshop, all participants will learn key techniques and secret tips that will help them understand and build cutting-edge broadcast graphics and pitch a short story via storyboards with huge impact to the viewer. 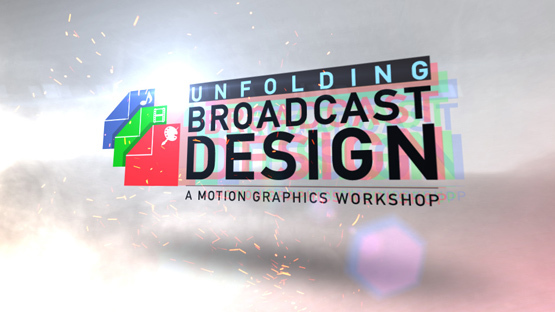 At first, they will learn the fundamentals and meaning of Broadcast Design in the entertainment industry and then, they will have the opportunity to create from scratch a clean and elegant graphic package for broadcasting by binding together motion graphics, visual effects, 3D elements, music, sound effects and live footage. 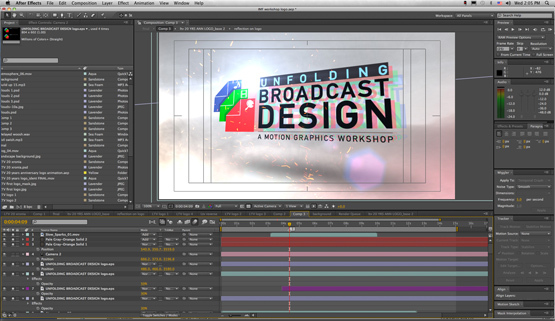 Attendees must have a basic understanding of Adobe After Effects and Adobe Premiere. Each participant is requested to bring along an external hard drive (ex. usb stick) or a CD/DVD in order to take the finished product with them. Entrance Free, the seats are limited. Reserve your Place Early.